We’ve introduced this British high-street fashion label a couple of times ago, but did you know they also sell Footwear and Homewear? Grasp the chance now and get 60% off all Partywear, Homewear, and Footwear! 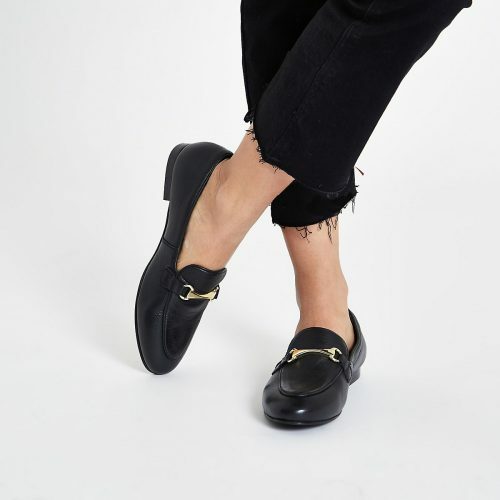 We’ve listed our favorite River Island Footwear below. 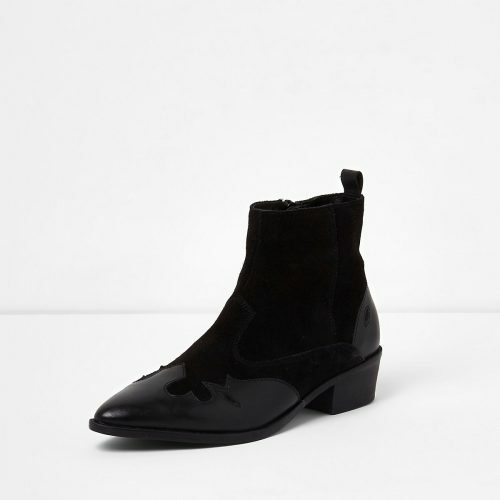 Get boots for as low as £17!